We all know that the President has words, even the best words. 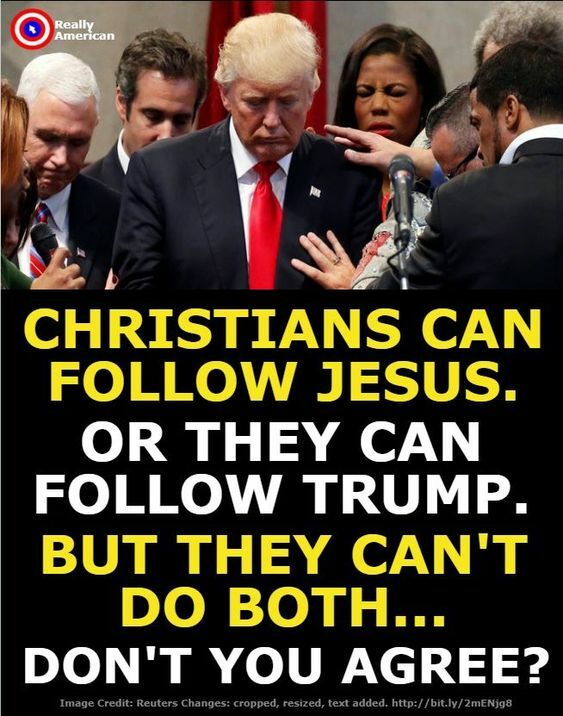 He has made that clear. It just seems a shame he never uses his best words. 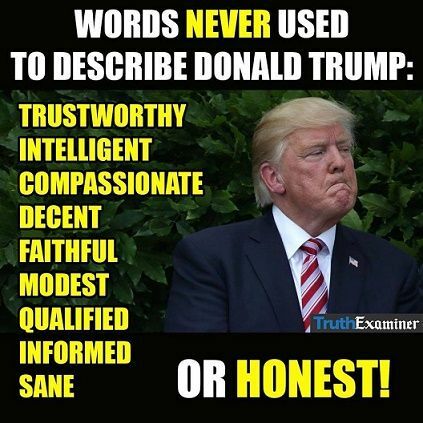 Those best words are his secret vocabulary, hidden from the world and used only when he has a mouthful of KFC or chomping down on a big greasy cheeseburger. 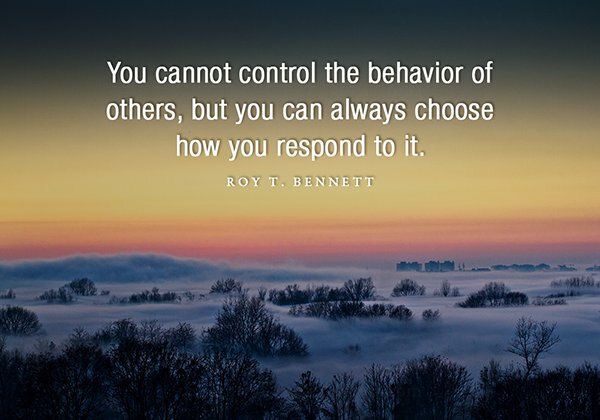 We do know, however, that actions speak far louder than words. 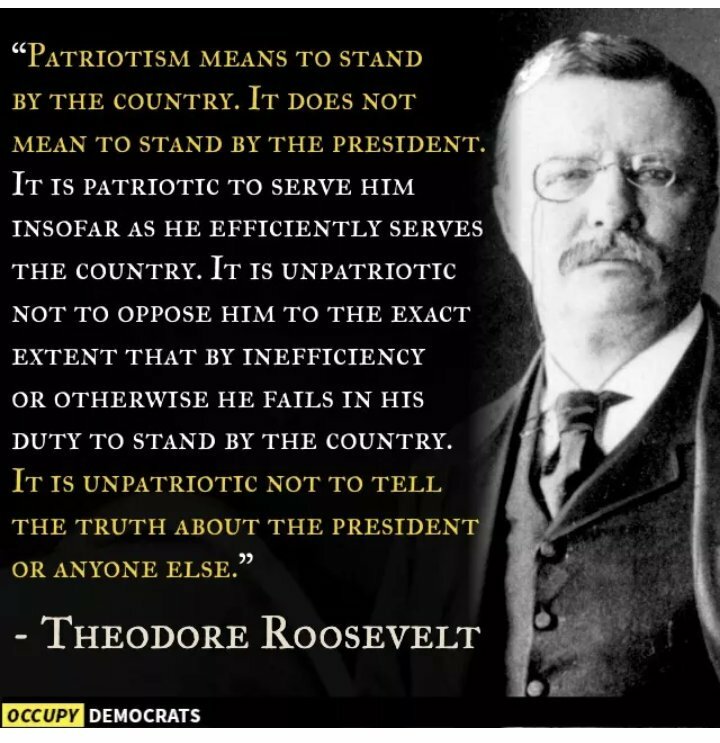 And watching the #BLOTUS tells us that there are many words, so many words, that can never be used to describe him. I think these are some of the best words he will never earn or even utter. 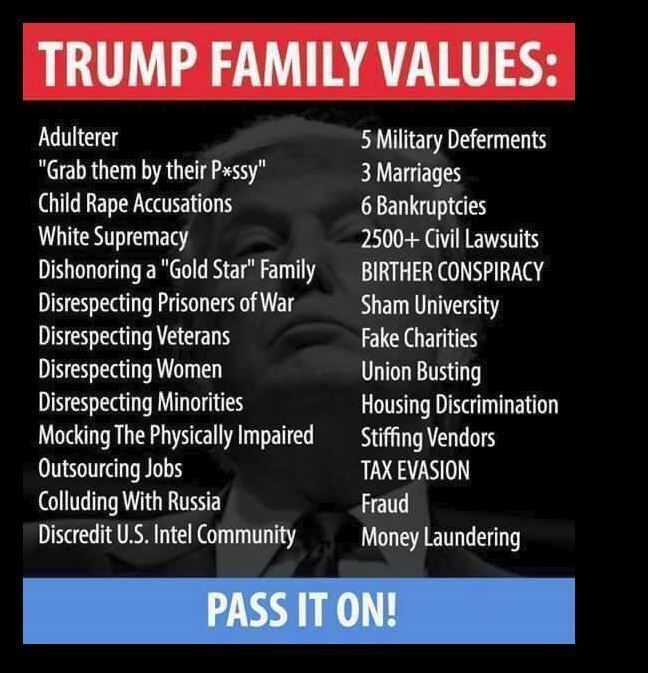 This entry was posted in News & Views and tagged actions, BLOTUS, cheeseburger, compassionate, decent, description, earn, faithfu, honest, informed, intelligent, kfc, modest, qualified, SANE, Trump, trustworthy, Truth Examiner, vocabulary., words on January 10, 2018 by Ray Buchanan. My first thought when I saw these two quotes was that children are the great imitators. They learn by watching. My second thought was the quote, “Actions speak louder than words.” We live in a society saturated with violence, both real and artificially created for our entertainment. Our children are not just exposed to this violence, they are submerged in it. We glorify power and vengeance and then act surprised when our children imitate our values. Maybe when we come to the place where we stop giving lip service to the idea of peace and actually become peacemakers we will have children that live peaceably, as well. Until then we need to accept the fact that our children are learning by watching us. We are the ones teaching our children that violence is not only acceptable but a good and natural way to live. This entry was posted in Hunger & Poverty, News & Views, Quotes and tagged actions, children, choice, Colman McCarthy, Gandhi, hunger, justice, peace, power, quotes, revenge, teaching, values, violence, world on January 14, 2016 by Ray Buchanan. Actions speak louder than words. 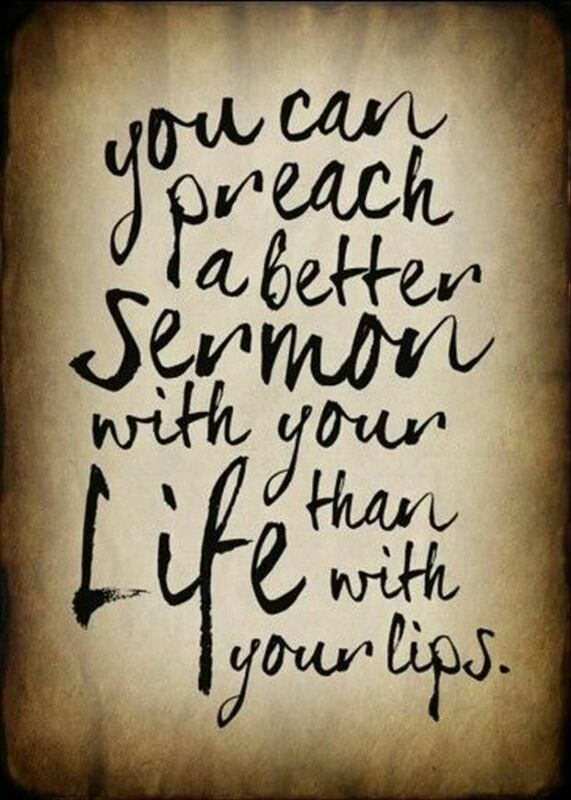 They also preach far better sermons. The love of God is best shared by demonstrating it, not talking about it. 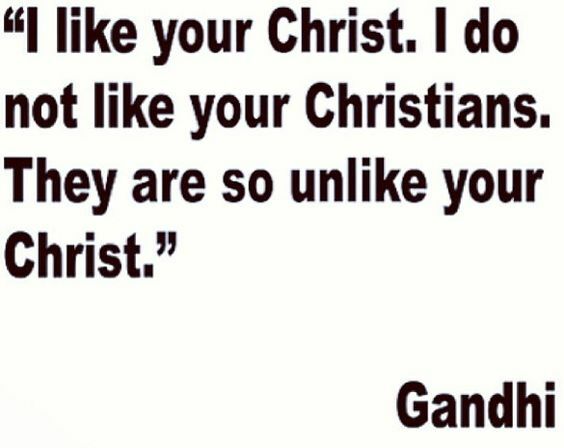 I once heard someone say that all Christians are called to proclaim the Gospel. And if all else fails, we can use words. This entry was posted in News & Views and tagged actions, Christians, demonstration, God's love, gospel, lips, preaching, proclamation, sermon, words on May 13, 2015 by Ray Buchanan.